The butterfly stitch is a excellent pattern for advanced beginner weavers. While the final product may seem intimidating, the pattern is quite simple. The slipped points come together to form delicate wings similar to butterflies. 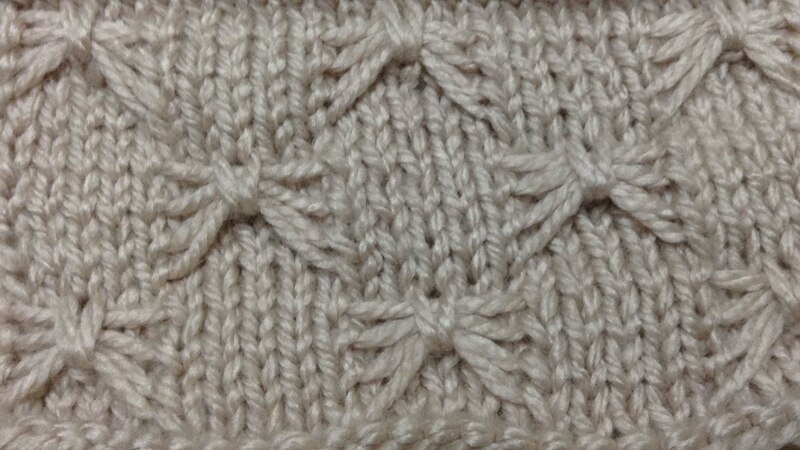 It is also known as a smocking stitch. 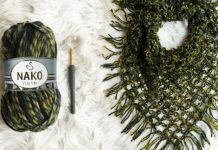 Yarns in any weight, fiber and color of your choice. My yarn is Red Heart Super Saver Solid in Buff color. 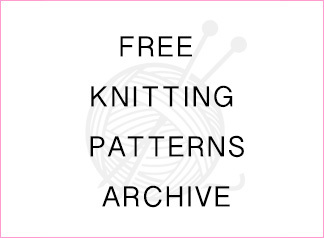 For knit stitch patterns, use any yarn and needle size of your choice. I am using weighted thread combed with size 7 needles. 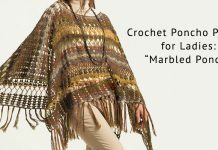 Repeat Rows 2 – 13 until your piece is the length you desire!